I don’t much care about this: Illinois Governor in Corruption Scandal (NY Times). Seriously, I don’t care. I know that sounds awful. But I don’t. I mean, as a news-watcher I like a good scandal as much as anyone. And as political scandals go, this one’s a doozy. I’ve been asked if I’m going to blog about it. And I guess the fact that you’re reading this means that I am. But it’s really not a business ethics story. For starters, and most obviously, it’s not a business story. Well, except in the degenerate sense that it’s a story about a guy selling something you’re not supposed to sell. It’s good fodder, I guess, for philosophy seminar discussions (or MBA seminar discussions) about just why it is that there are certain things it’s not acceptable to put up for sale. But I repeat, this is not an ethics story. 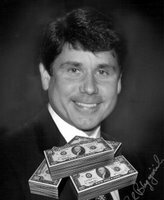 If Blagojevich did what they’ve charged him with, he’s not (merely) unethical, he’s a criminal. Not that there’s no overlap between the unethical and the criminal. There’s plenty. It’s just that — with very few exceptions — serious violations of law aren’t ethically interesting. There are lots of interesting ethical questions about all kinds of debatable, borderline activities, ones that reasonable people might disagree over. But when something is so bad (for example, something that threatens the democratic foundations of our society) that the people, through their legislative and judicial representatives, decide to punish it with criminal sanctions, well, at that point, the people probably don’t need a philosopher to chime in on the subtleties of the situation. Colleen:Thanks for your comment. I guess it’s possible there are interesting things to say about Blagojevich. I’m open to suggestions. But this case certainly is not as interesting as, say, Enron, which was a case where you could ask what complicated convergence of institutional, cultural, and political factors made the fall of < HREF="http://www.businessethics.ca/enron/" REL="nofollow">Enron<> possible (or inevitable). Blagojevich — if guilty — is a bad person. I don’t see a corporate culture issue here. I guess we could worry about the culture he may have fostered at the institution he led (i.e., the state government) but I’m not sure what ethical lessons to see, here.But like I said, if an interesting ethical analysis of this case is out there, let me know.Regards,Chris. You are spot on. My position lacked nuance. I didn’t parse Blagojevich’s behavior from the political institution that spawned him. Analyzing bad boy B as an ethical outlier is an unsavory prospect & not all that interesting. Yet, LH’s proposition warrents consideration as it relates to Skillings, Lay and Fastow. Other questions apropos of business ethics are “How is the Illinois political institution structured and defined vis processes, procedures, policies, technologies, and ethos? What are the greatest risks for future ethical lapses?” In other words, what would an ethical risk assessment reveal? Yikes. Can you imagine having privy to the underbelly of Chicago politics? Shower, please. Applicability to business ethics may lie in a little thought experiment: Describe a scenario in which Enron’s Board had conducted a timely, transparent ethics & compliance risk assessment. 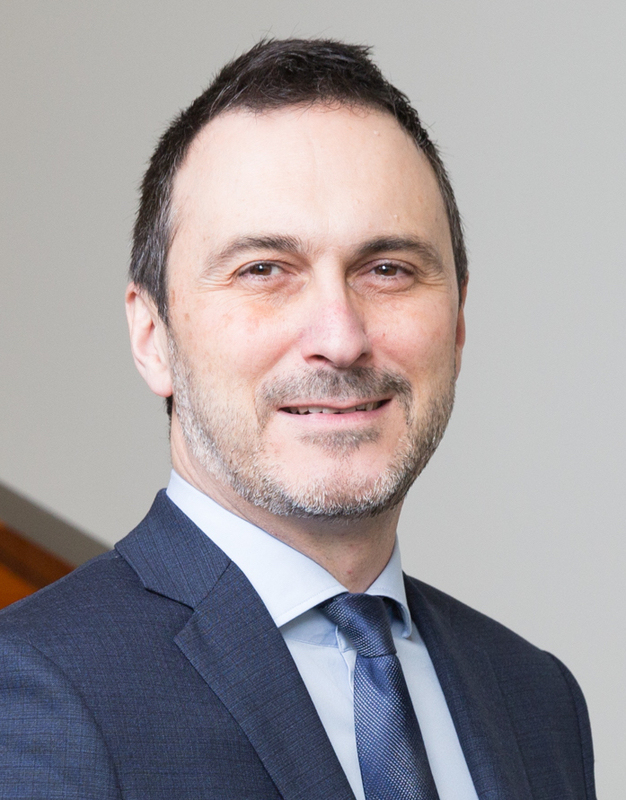 Net: Corporate management teams and BOD’s have the power and the fiduciary responsibility to perform rigorous risk assessments, and act appropriately on the findings. Thanks for the challenge to think through this.